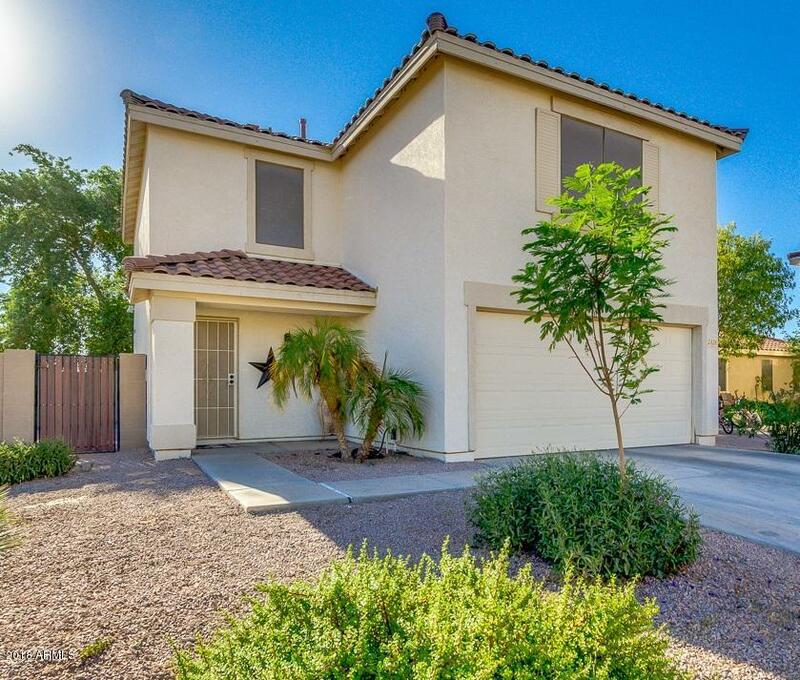 Quiet South Chandler neighborhood - Priced to Sell! 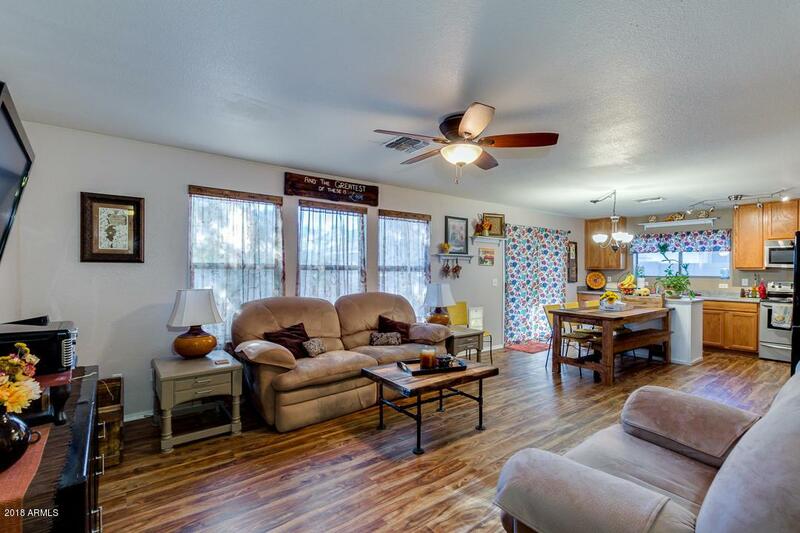 Great 3 bedroom 2.5 bath home in HIGHLY desirable Cooper Commons - super family friendly community. Excellent schools in Chandler School District! - All rated 8 or above!! 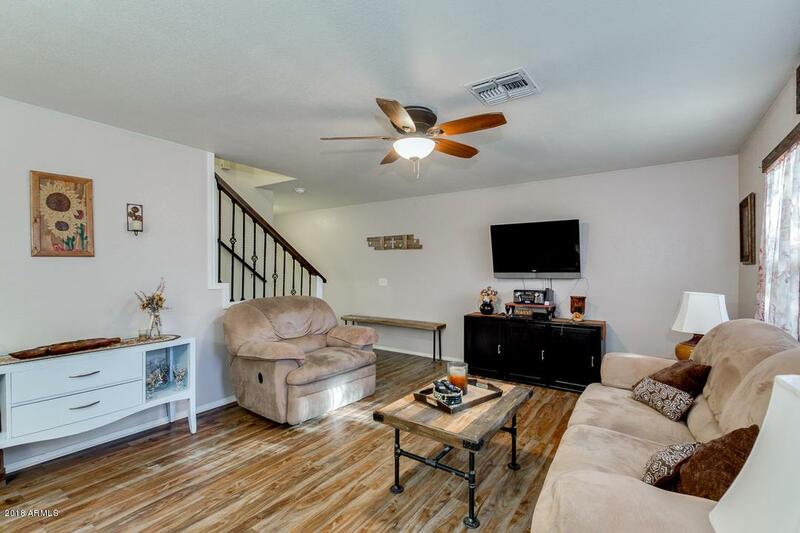 Priced to sell, this open floor plan, has a spacious eat in kitchen that opens to great room, large MBR with his/hers walk-in closets, and views of the San Tan Mountains from the large secondary bedrooms. Premium corner lot also features a covered patio with mature trees, lots of shade, and an above ground pool to relax in. 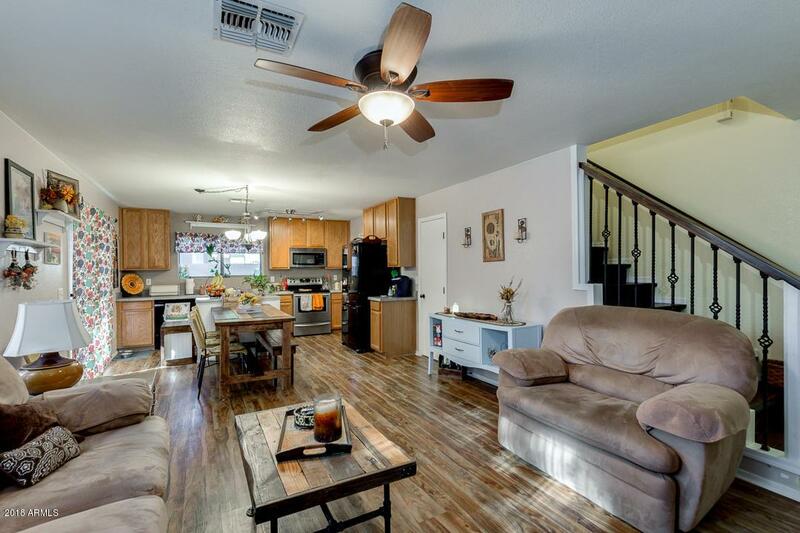 Don't miss out on this great wonderful home!